Are you Pregnant & Living in the Dun Laoghaire-Rathdown area? Are you pregnant and living in the Dun Laoghaire / Rathdown area? Join the DLR Pregnancy Support Programme, “ Me and My Baby to Be”. 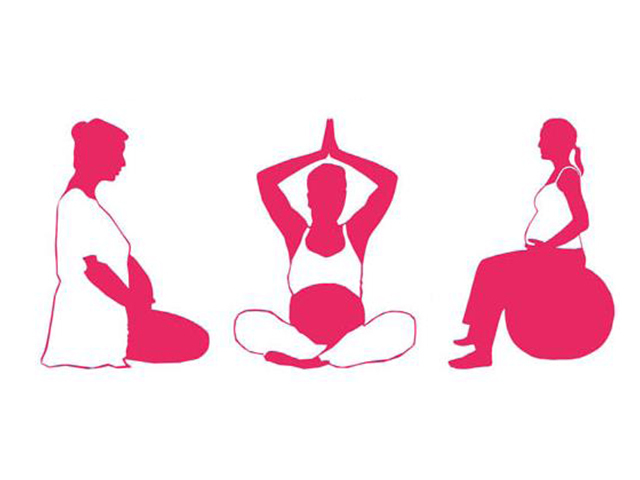 This is a free Gentle Yoga for Pregnancy and Self- Care class. Snack provided with healthy choices for you and your baby. WHERE? Rosemount Family Resource Center, 3 Waldemar Terrace, Dundrum. WHEN? Monday evenings 6pm to 8pm and Tuesday mornings 10am - 12pm.